Supplying and installing top-quality door locks in Leeds. At Help Locks, we never compromise when it comes to the safety of our customers. We only use the best door locks – all of which are chosen with the security, safety and convenience of our customers in mind. We research and carefully test every door lock, working directly with suppliers to ensure we have the best products at the best prices. 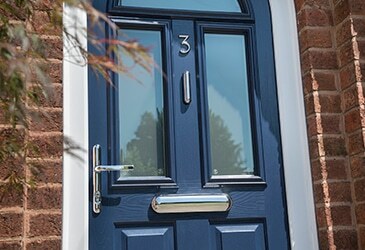 Based in the centre of Leeds, we supply and install door locks for homes and businesses across West Yorkshire. We offer a tailored service, providing a range of different products to suit every property and every budget. Call now to speak to a member of our team and request an accurate upfront quote. We go above and beyond to ensure our door locks offer next-level security and – most importantly – peace of mind. We understand that everybody is different, which I why we stock a range of different door locks. Whether you want Diamond Standard security, anti-theft, smart technology or a dementia-friendly solution, we strive to provide a tailored solution that is secure as well as being completely convenient for the user and the door lock’s purpose. Call today for an accurate quote on your project over the phone, with zero hidden charges. We only stock the best products, all chosen with the security, safety and convenience of our customers in mind. 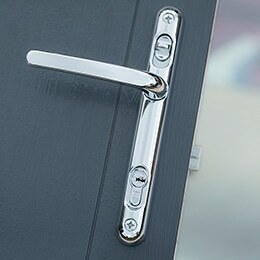 We follow police advice closely to ensure our door locks are Secure By Design (SBD) police approved products. We are fully insured and have £5M Public Liability cover, so you can rest assured you’re in safe hands. 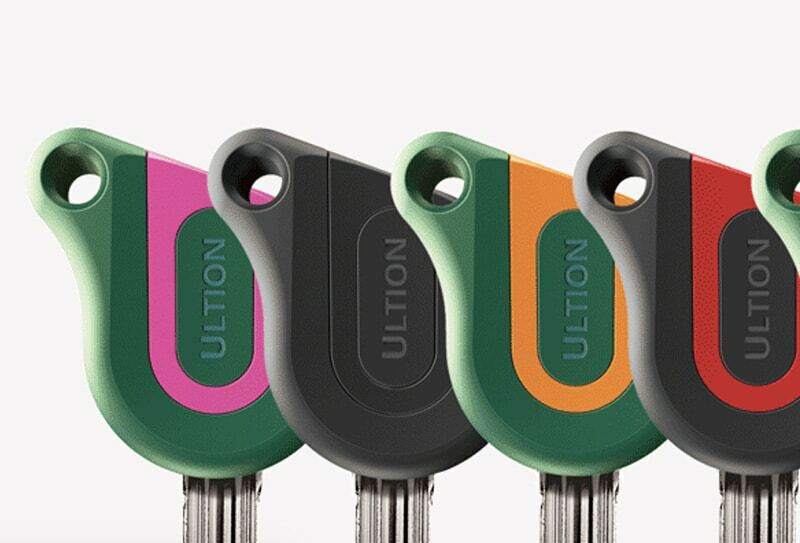 When it comes to locking and securing doors, Ultion locks are the best-of-breed product. 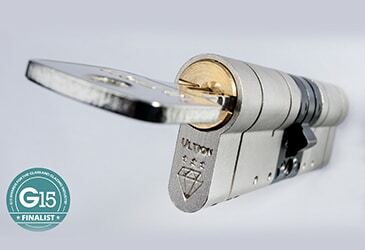 With password protection preventing keys from being copied, it’s no wonder they are approved by the Master Locksmith Association, UK Police and British Standards – not to mention offering Sold Secure Diamond Standard security. 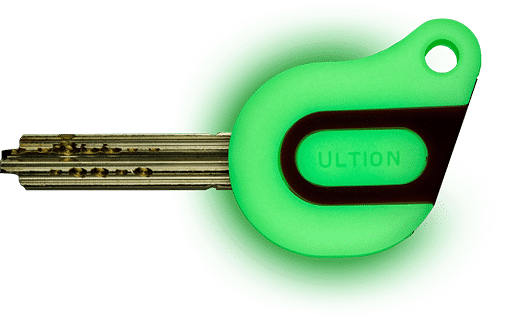 With Ultion, one key can be made to work with multiple doors. 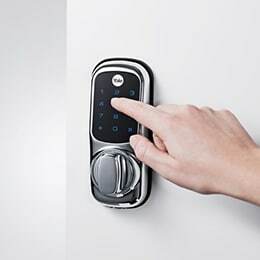 You benefit from a thumb turn function for keyless escape and there’s absolutely no chance of the key snapping inside the lock. In short, it’s the most useful and convenient option for door-locking, as well as the most secure. 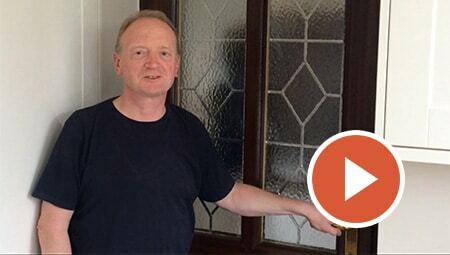 Watch how quickly locked doors open without an Ultion door lock. It takes just over 9 seconds! Lock Lock is a high security door handle, adding an extra layer of protection for your home. With high-strength fixings, lock block and a curved design among the anti-theft features, it’s one of the most secure handles in the industry. Easier to use and even more secure. Very few things go with us everywhere, but our keys do. KeyCap not only makes your keys stylish, but their vibrant colours means you’ll always know which key is for which door. Buy now from the Help Locks App. Order your keycaps now in the Help Locks App. Do you frequently lose or forget your keys? 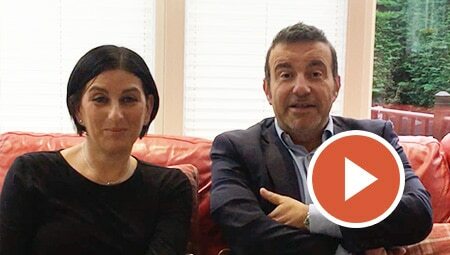 Do you need to share access to your property, even when you’re not there? A smart door lock is the answer. You can access your property using your smartphone, key fob or a key pad, and you can even provide other people with access to your home, whether you’re there or not. 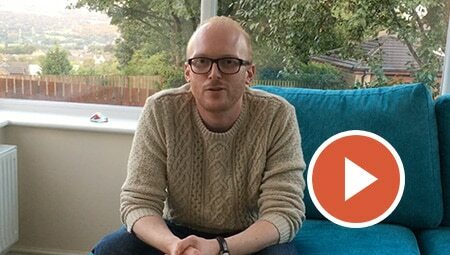 We understand that change can be challenging for people with dementia. And we also understand that the newest and most innovative door lock isn’t for everybody. Security and safety are vitally important, but so is convenience. We want our customers to feel 100% confident and comfortable with their door locks, which is why we stock a range of specialist door locks for people with dementia. They look and feel like traditional door locks, but are state-of-the-art when it comes to security. From the initial phone call to your aftercare package, we support our customers from start to finish. Before completing any job, we make sure our customers are 100% happy with their door locks and offer guidance on product usage and care. Customer satisfaction is our top priority, with numerous positive reviews and recommendations speaking for themselves. Having launched in 2015, Help Locks has the expertise and industry knowledge needed to provide the finest level of service and craftmanship. Operating between 8am-8pm, 7 days a week, our team of expert locksmiths are City & Guilds qualified and Corgi skilled, with full DBS checks. Contact us today to speak to a door lock specialist.